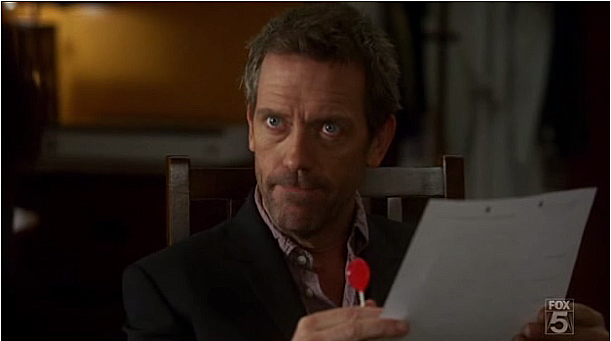 House suspects an emergency room patient has a bigger problem than the E.R. initially diagnosed based on the fact that the patient is too nice. A skeptical House questions the patient's sunny disposition as the team tries to get to the bottom of his illness, but disagrees with House that niceness is a symptom. Meanwhile, House is at odds with Wilson's girlfriend, Amber about how much time they each get to spend with Wilson, and Cuddy demands House give his team performance reviews.